I was lucky enough to spend two weeks this past month in Oman, and I’ll soon be blogging about the diversity of languages that can be found in this peaceful Middle Eastern country. In the meantime here’s a round-up of language and translation-related articles that have appeared online in October. The Guardian told readers Don’t rely on Google – invest in languages to grow your business, but then wrote a badly researched article suggesting, amongst other things, that small businesses use students as translators. A better-written article in The Guardian looked at the term ‘maiden name’ and asked should anyone still be using or asking for it? Colleague Judy Jenner gave translators and interpreters 48 short but very useful pieces of advice. If you’re British how do you respond when someone greets you with All right? Lynne Murphy tells us here that Americans, New Zealanders, and maybe some Brits themselves are rather flummoxed by it. Mental Floss listed 11 examples of the odd dialect called EU English, while colleague Elena Tereshchenkova debunked 11 myths about translation and translators. In this interview two writers and translators talk about The Endless Challenges of Translation. Piece of cake? 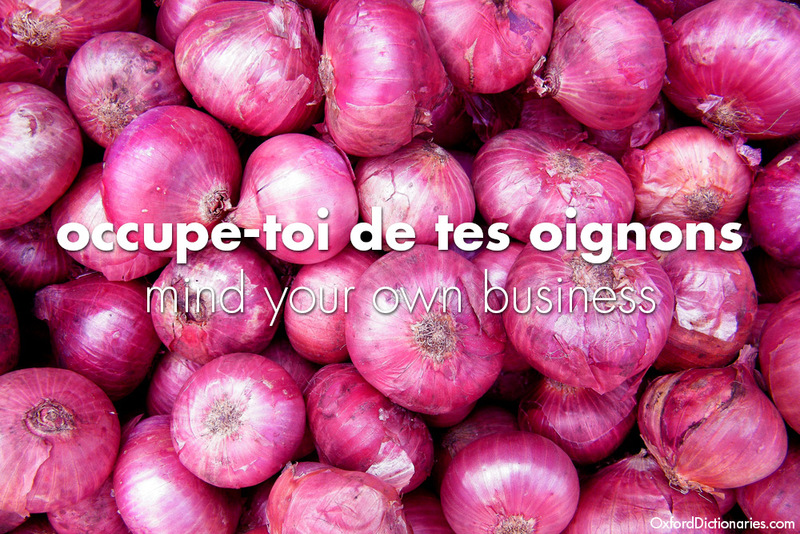 Here are 12 food idioms in languages other than English, courtesy of the OxfordWords blog. The Financial Times wrote an article praising translators as Publishing’s unsung heroes at work. 1995 might feel like yesterday for most of us, but technological advancements mean that twenty years have seen a momentous shift in how we speak. Take a look at 20 Words That Mean More Than They Did 20 Years Ago. Finally, if you haven’t yet signed Red T‘s petition to Urge the UN to protect translators and interpreters worldwide please do so soon. They have 17,000 signatures, but still need at least 8,000 more.